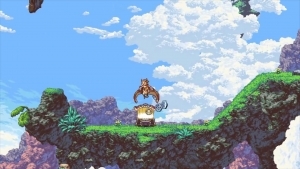 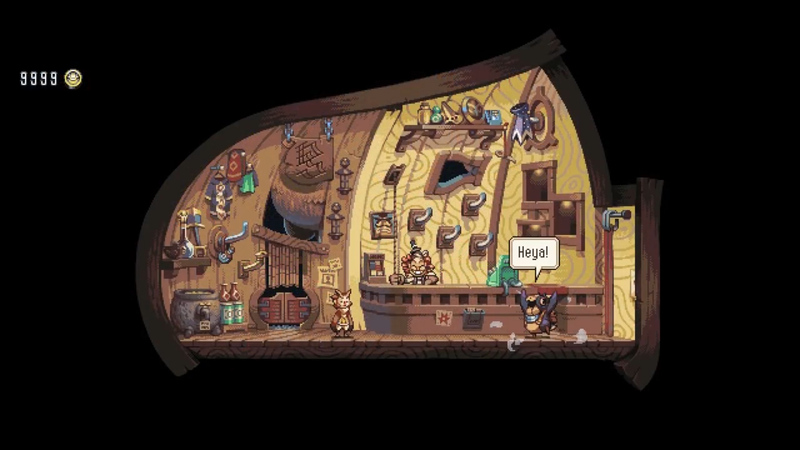 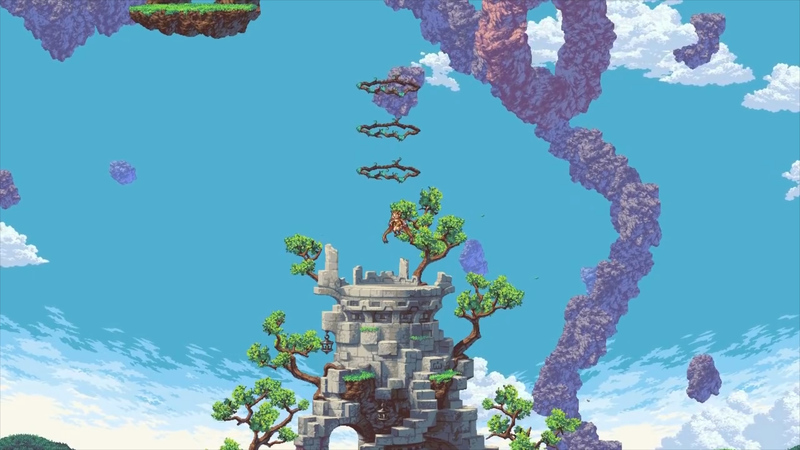 Owlboy is an adventure platformer with breathtakingly beautiful pixel art. 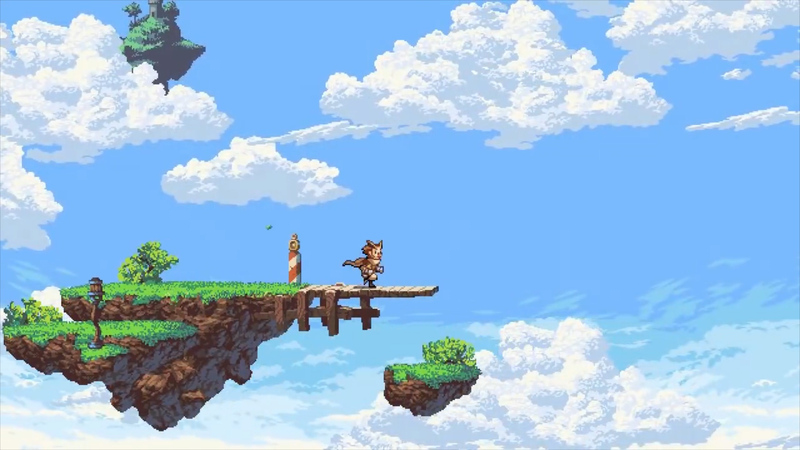 Explore a gorgeous world and rise to the demands expected of you while fending off destructive sky pirates, available for Windows. 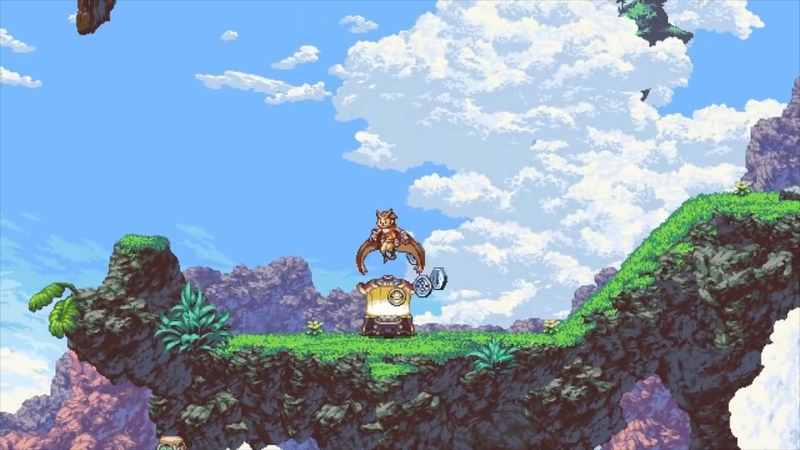 Lend a Claw: Pick up a few ready-to-help friends to progress through a slew of challenges. 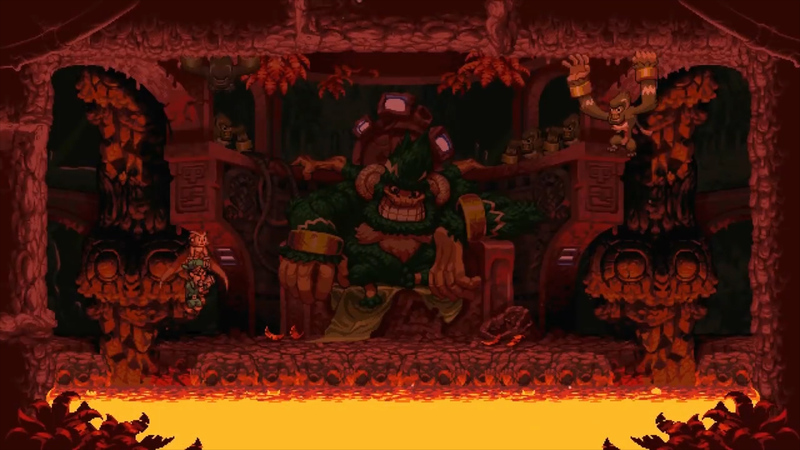 Trials: Make your way through difficult feats and take down big bosses. 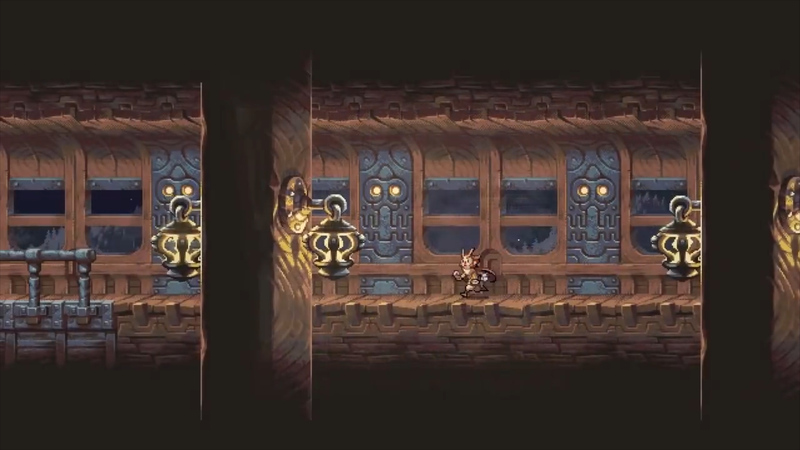 All Together Now: Your friends come equipped with a variety of unique skills to help you along. 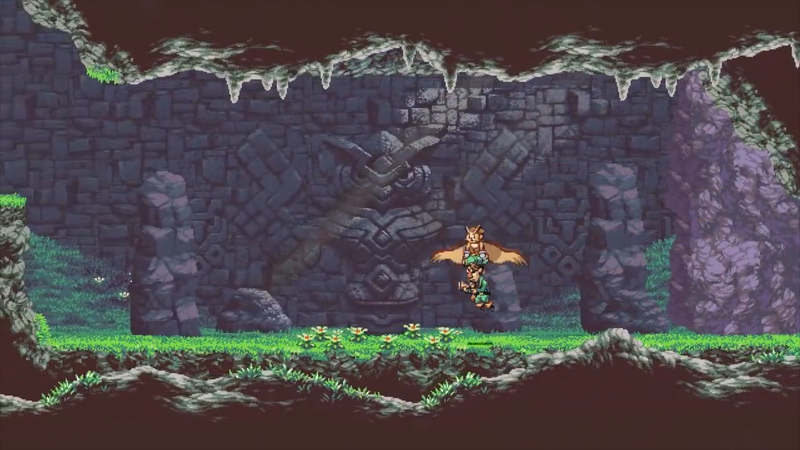 Rise to the challenge in Owlboy, an adventure platformer with gorgeous pixel art.